Call Us 267.713.7301 and join the Phenix Family today! Phenix Salons 1929 is an all private suites commission salon offering our clients and stylists a upscale, private experience. We are located in the Bala Cynwyd Shopping Center. Come visit your personal oasis. Located near Michael's, Dress Barn & Dress Barn for Women, and Carter's. 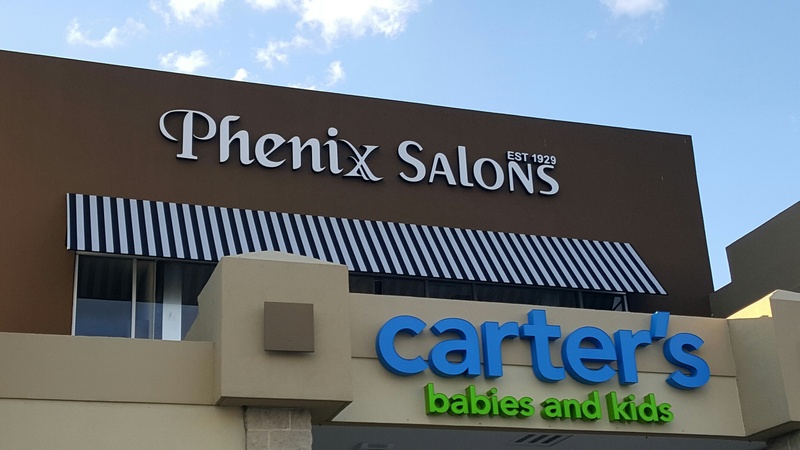 Come see why Phenix Salons 1929 is unlike any salon you have ever experienced!